Solid Kitchen & Bath offers full kitchen remodeling, bathroom remodeling, and home remodeling with many different options of materials to choose from. 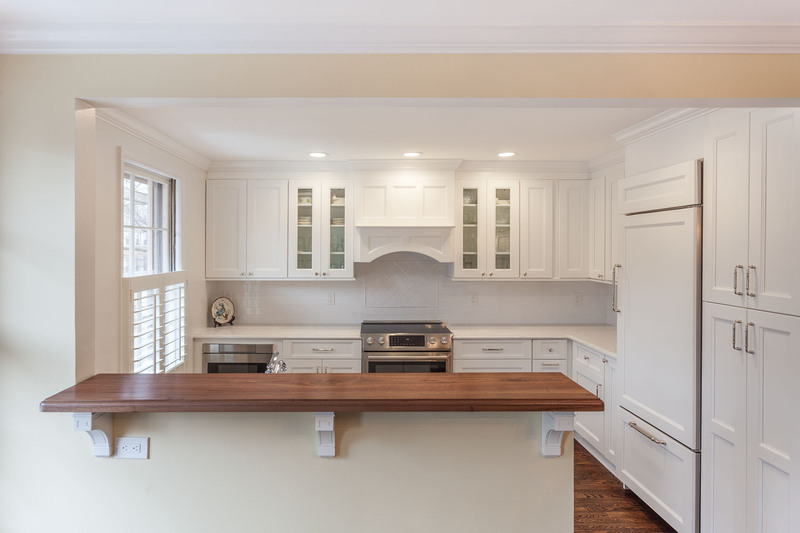 As the area’s top kitchen remodeling contractors and bathroom remodeling contractors, we have partnered with the industry’s leading vendors in granite, marble, cabinetry, tiles and hardwood, we offer the unsurpassed service and design expertise that will make your remodeling project stress-free. Our custom designs are both beautiful and functional, making the best use of your space and featuring top quality materials. Our team of experts offers a full-service, hands-on approach, from concept to completion, to ensure that no detail is overlooked. Take the stress out of remodeling with Solid Kitchen & Bath.